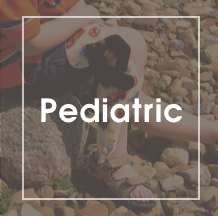 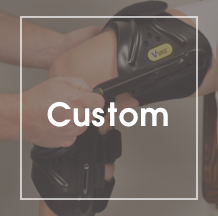 The EV™ (Equino-Varus) Orthosis is another Ankle/Foot Orthosis that offers positive heel suspension. 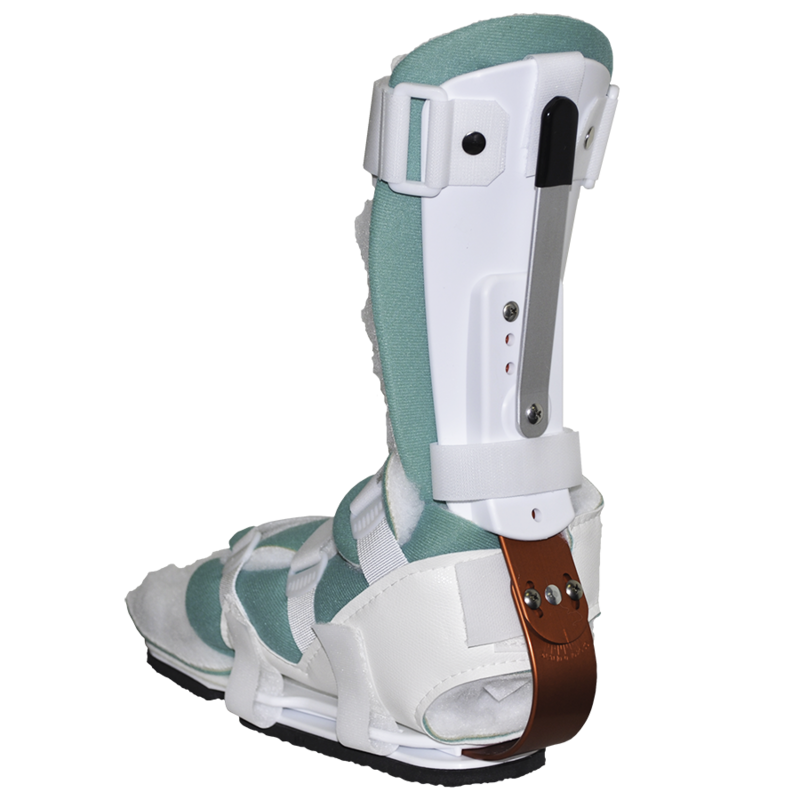 Additionally, it accommodates and helps control varus/valgus conditions of the ankle/foot complex (+ or - 30º). 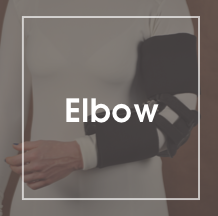 The calibrated settings on the bar allow for a more accurate documentation of the patient's progress. 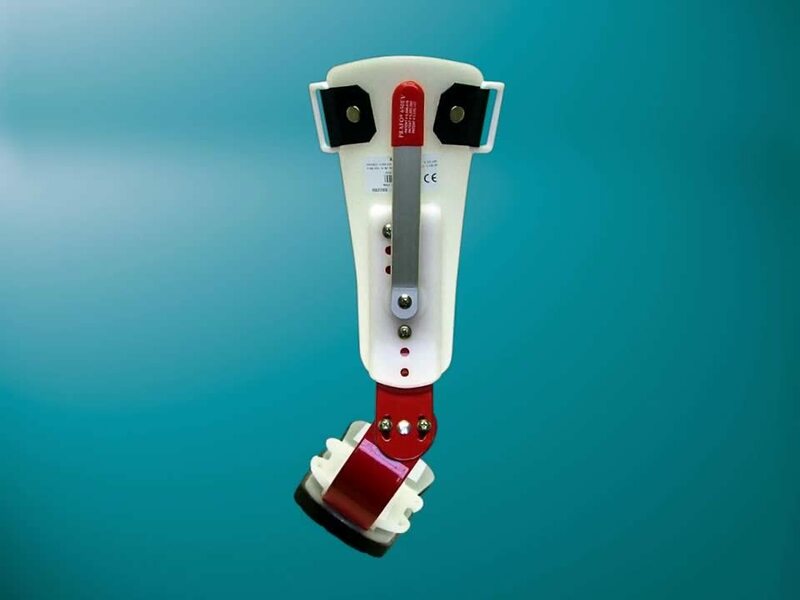 The adjustable anti-rotation bar helps to control unwanted extremity rotation. 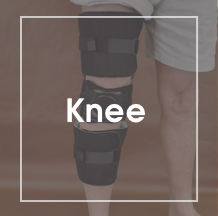 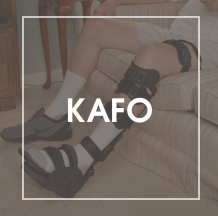 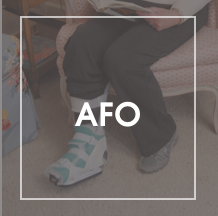 The EV™ Orthosis bar not only works well in our standard AFO's, but also is extremely useful when used as the distal segment (PKA™ Orthosis) in our custom-made KAFO's, or with our pre-fabricated knee or KAFO systems.